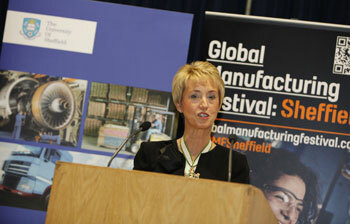 £150,000 scholarship fund to mark the naming of the new engineering graduate school. 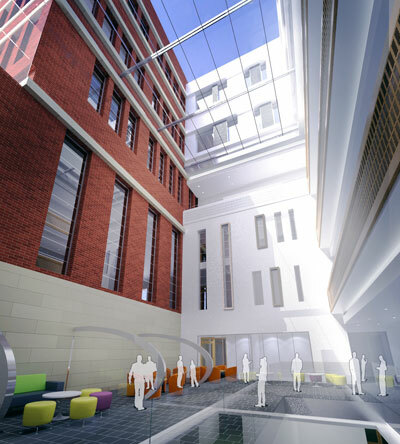 The revolutionary engineering graduate school building at the University of Sheffield has today (7 February 2014) been named after one of the world’s leading female engineers. 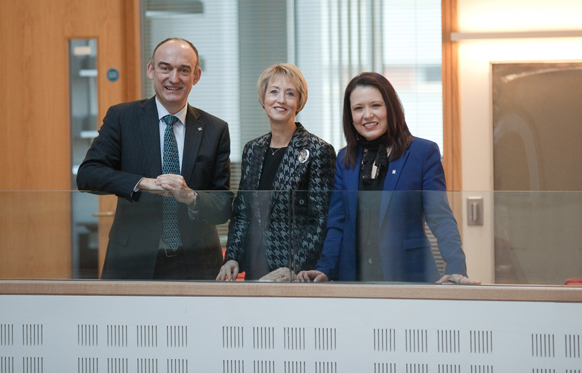 I have been associated with the University for many years and I am keenly aware of how hard everyone in the organisation works to encourage and enable women to play their role in the economic and social life of both our city and our country. The Faculty of Engineering, in particular, goes that ‘extra mile’ to persuade and assist women to choose engineering as a career. The honour of having this prestigious building named after me is one of the most special and significant I have ever been awarded and I am immensely grateful to the Faculty and the University. 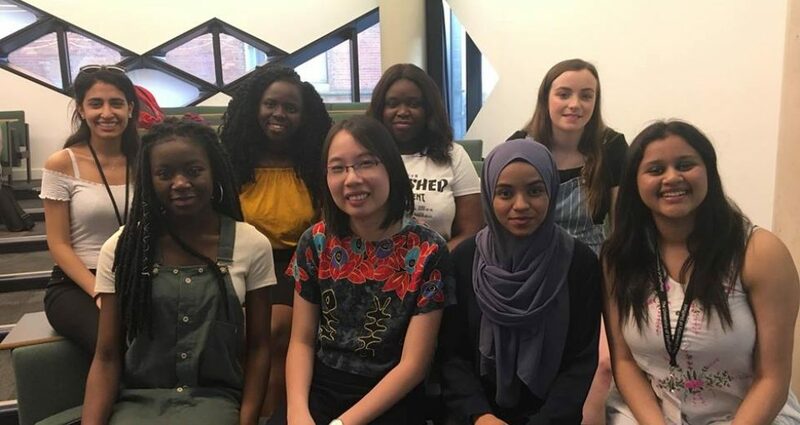 We’re currently finalising the details of this new initiative, but we believe it will have a real impact in opening doors for those, such as women, who may otherwise face barriers in pursuing careers in engineering, and in helping to redress the balance in terms of supporting participation for those who have the academic ability needed to succeed in this vital and vibrant sector regardless of socio-economic background. – Professor Hounslow.